Bad days are real. They exist to make us writhe in pain, yell in frustration, and transform us into angsty bridge trolls. Luckily they don't last and better days always follow. The same goes for climbing. 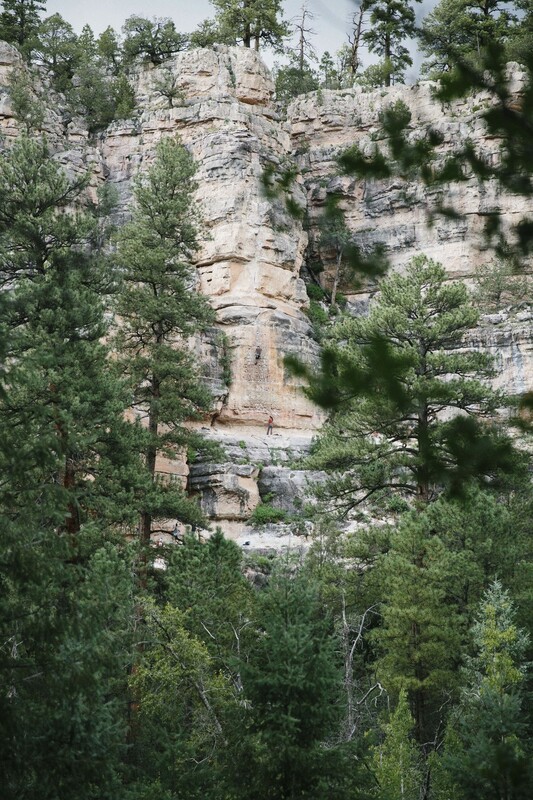 Freak outs, bails, poor belays, and bad gear can disrupt an otherwise enjoyable outing. My friend Emily was having such a day after she had to bail off a stout pumpy lead climb, one that she knew she could send. But climbing isn't meant to bring us constant joy and fill our egos. It's meant to challenge us, develop us, and help us to appreciate the days when we do crush. And she did. A 100ft 10b. There aren't many people that can override negative head space and put up a route like that. It was impressive to see her get back to her roots and climb because we know it's difficult but that's where the true thrill comes from.